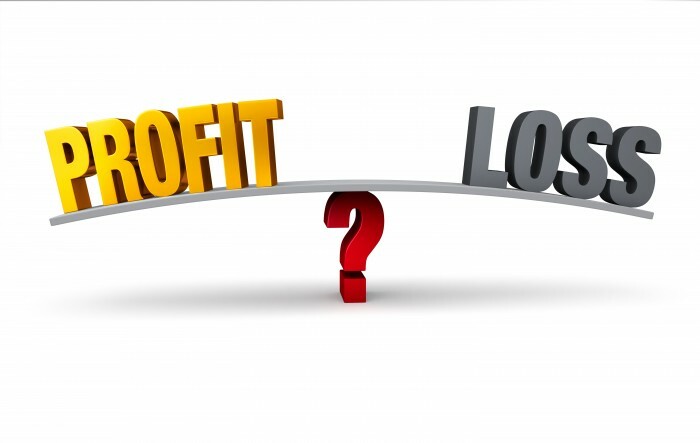 The most common issue I hear about when talking with professional and creative service business owners is profitability. I cannot recall one owner not wanting or needing to increase profitability. And it is understandable, because for professional and creative service businesses monetizing knowledge and creativity, it is the single most important financial result that determines company value, and drives income generation and shareholder equity. So increasing profitability is a common issue. And it sounds simple enough too, maximize revenue and minimize expenses, right? How difficult or complicated can that be? Let’s take a look. Are enough people and time included in the budget to develop and deliver the work as specified in the agreement (creative brief or statement of work)? Has the price been intentionally or even unintentionally discounted to get the sale? (Is there a fear that the real price will be a barrier to sales? Is there a fear that the client determine the work provided is not worth the price?) Revenue without sufficient profitability is always a sure recipe for trouble – as is rationalizing exceptions to that truth. If using billing rates, are the billing rates too low to generate sufficient profit margin? If using cost-plus pricing, is the mark up too low? Are the unit costs (loaded hourly costs for employees or freelance labor) too high? Is the relationship or profitability per person adequate? Are senior, high performing-contribution people being billed at rates that reflect their value? Is more time and materials being expended than was budgeted? This seems simple and obvious, but is one of the most common causes for insufficient profitability. Is work being provided above and beyond what is detailed in the agreement (statement of work or creative brief)? Again, despite knowing about this and what needs to be done to prevent this, it is rampant in creative service work. Is the development and delivery process designed and managed to be as efficient as possible? Is there duplication of people and time, especially senior people with greater unit costs? Are lower cost design and production people being leverage (and managed effectively)? Is there a project management and accounting process and software to capture project development data so it can be measured, monitored, and used during the project development and delivery process to keep it on spec, time, and budget? The discouraging news is that all these issues are common in many big, small, old, and new creative service firms. The good news is they can be addressed and resolved by having the conceptual understanding of how your business performs, and the cost and expense of that performance. And having the software, processes, and commitment to measure and manage your way to maximum, sustainable profitability. If you are intrigued by this subject matter and how to act on it, and think you would benefit from some outside expertise, please contact Dixon Management Services. I love helping owners and their business realize their potential.